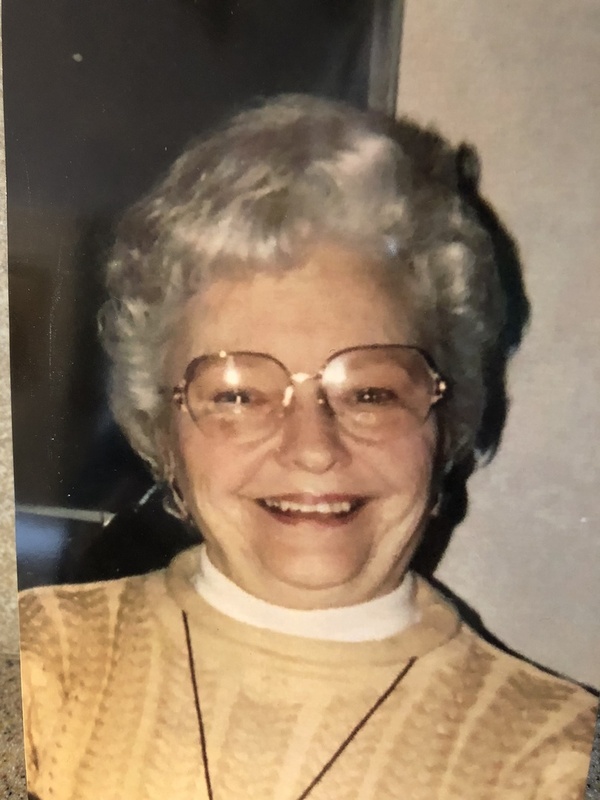 Beverly F. Tarien, resident of Chesterfield, died peacefully surrounded by the love of her family on November 6, 2018. She was 95 years of age. Beverly was born in Boston, Massachusetts on New Years Day of 1923, beautiful daughter of the late Arthur and Ida (Hagman) Springer. 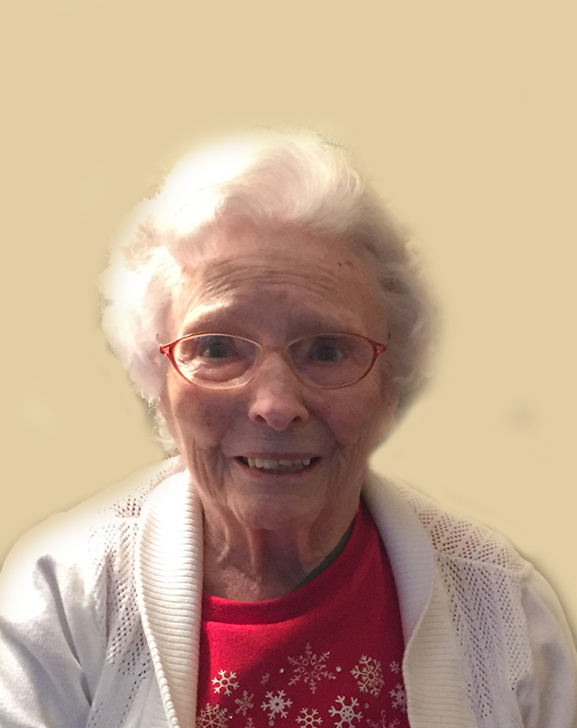 She honorably and proudly served our country in the U.S. Coast Gard during WWII. 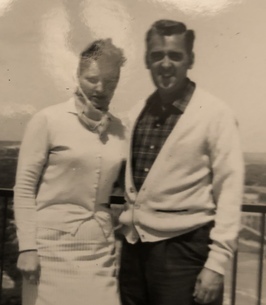 During her time of service, she met the man of her dreams, Robert W. Tarien. 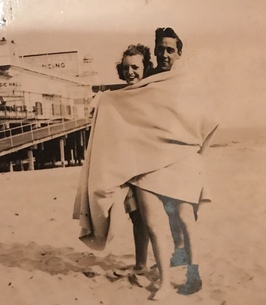 Shortly after they were discharged, the couple was united in marriage in Detroit on February 24, 1946. Their union was blessed with three wonderful children of whom she loved and cherished. Beverly dedicated her life to her family and was the epitome of a great mother, loving grandmother and devoted wife. Her family always came first and she made sure her children were raised with Christian values in a loving home. Beverly was an Artist and loved painting pictures for her children and friends to enjoy. She also enjoyed knitting and crocheting. 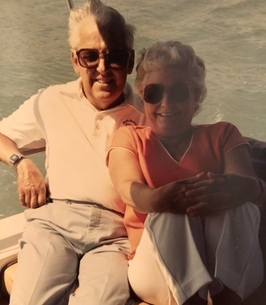 Her greatest joy was being out on the water, boating alongside her husband. They were members of the North Chanel Yacht Club for many years. Beverly also worked at JCpenny for 17 years. Beverly lived life with a purpose. 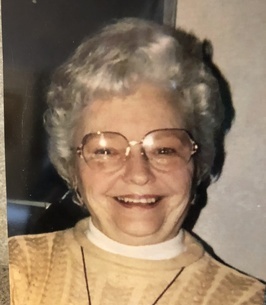 She was not only an inspiration but a role model to her children and grandchildren, and to the countless people that she has touched in her lifetime. Beverly understood the value of friendship and the compassion and love that she extended to others was a blessing. 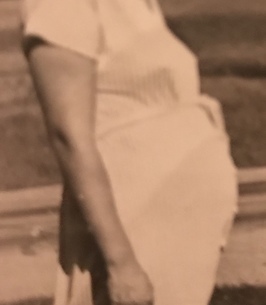 Although we grieve her passing, we are eternally grateful for our beautiful matriarch who taught us to be more caring, compassionate and loving. Her light will continue to glow in our hearts forever. Beverly is the devoted wife of the late Robert; dearest mother of Janis (Dennis) Klos, William (Vicki) Tarien and Paula (Gary) Mutch; cherished grandmother of Tom (Jessica Myler) Klos, David Klos, Jennifer Hubbard, Jillian Moffatt, Michelle (Jason) Wallace and Renee (Michael) Carlton; loving great grandmother of Jenna, Baileigh, Lindsey, Ashley, Ethan, Sarah, Matthew, Lauren, Rachel, Wyatt, Taylor, Tucker, Ava and Camryn. 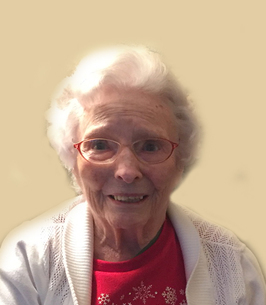 To send flowers to the family of Beverly F. Tarien, please visit our Heartfelt Sympathies Store. Beverly was like a 2nd mother to me when I was growing up. I will always have great memories of the many things she did for me as a child. I don't think I ever really told her how much she meant to me. I was so sad to here of her passing. Hugs and prayers for her family.